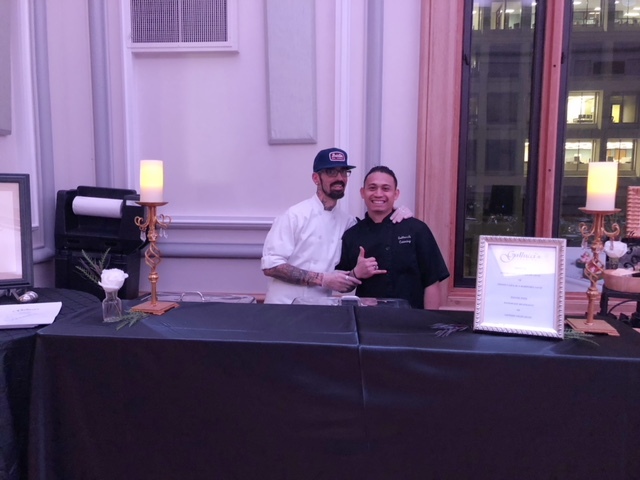 Among many other types of weddings, Gallucci’s Catering is a big fan of the country, rustic, chic, wedding. Joining hands in marriage is such a naturally beautiful thing to do. What better place to do it than in a natural, beautiful, setting such as a barn venue? A barn and/or farm venue can be turned into just about any type of magical wonderland – from your basic country hoedown to the most luxurious and elegant event you can possibly imagine. We most often see the use of natural colors such as ivory, champagne, and blush, with pops of just about any other color you can think of. Wood rounds are often used along with burlap. Although burlap appears rugged in texture, it is amazing how it adds softness and elegance to the landscape. Oh, and let’s not forget the fresh flowers! 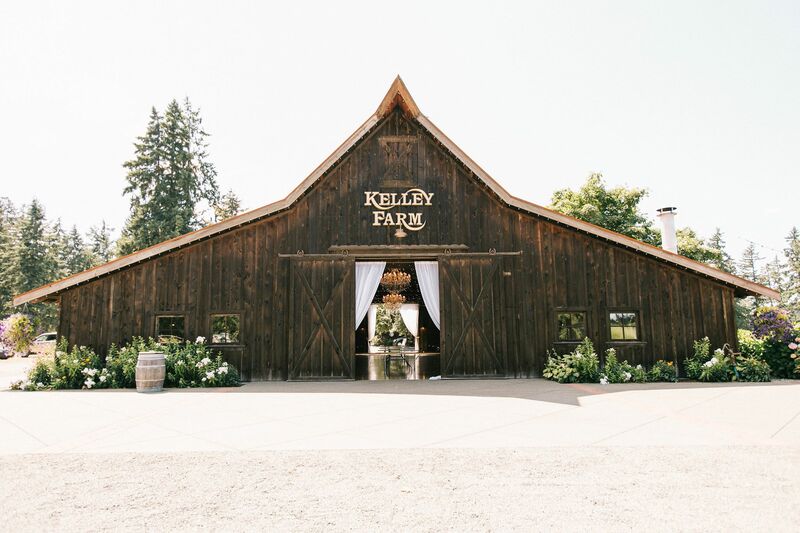 Gallucci’s Catering enjoys association with several amazing barn venues including The Kelley Farm in Bonney Lake. The Kelley Farm is definitely one of our favorites as it is perfectly placed in what feels like the middle of nowhere – so quiet and serene – and no matter where a photograph is taken, it is sure to come out looking fabulous in such a classic country setting. 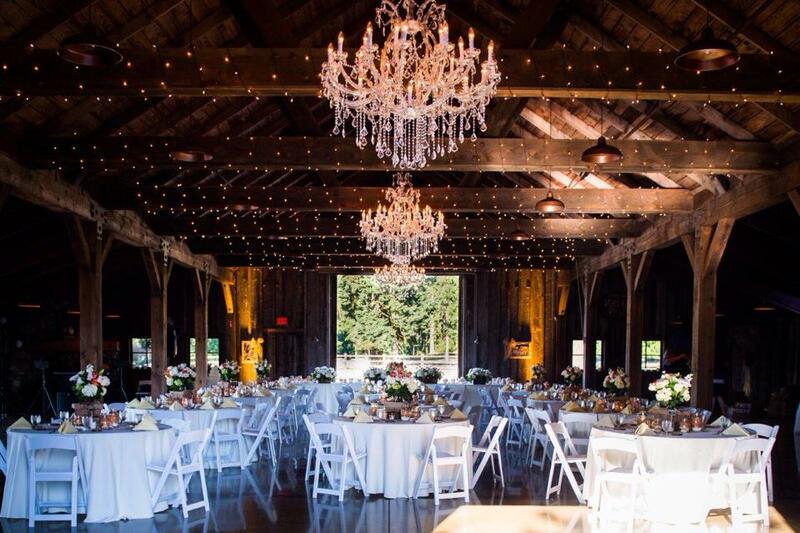 The barn is spacious and boasts amazing chandeliers that add a touch of elegance to any event. Whether a bride chooses to simply have centerpieces on her guest tables, or to completely fill the barn up with props and decor, she will end up with an incredibly lovely, and memorable, event. 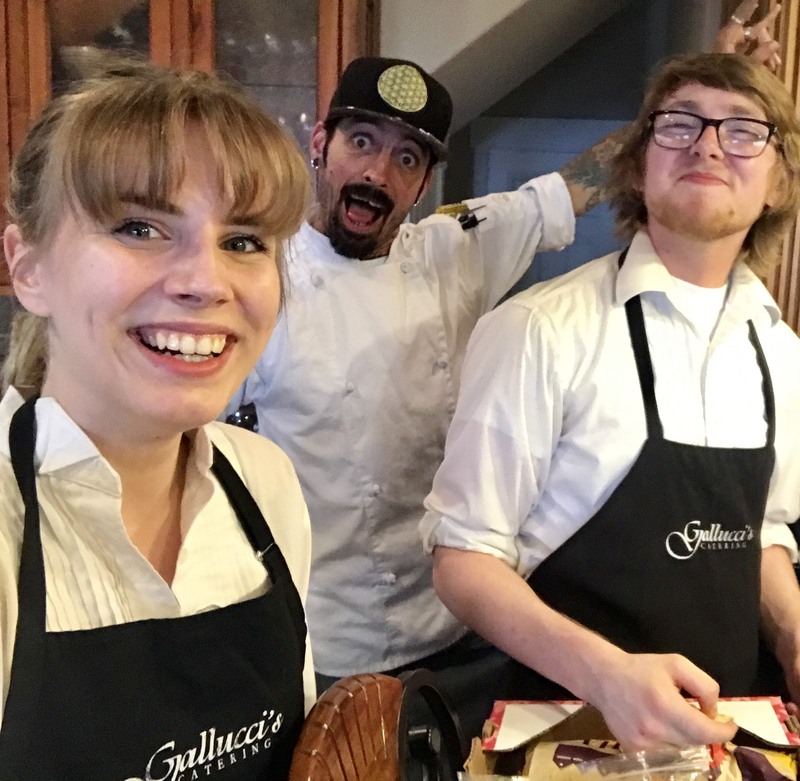 If your heart is leading you toward the idea of rustic charm, please consider checking out one of our fabulous partners as follows.